Information may be changed or updated without notice. Neotropic may also make improvements and/or changes in the products and/or the programs described in this information at any time without notice. Access to and use of this web site is subject to all applicable federal, state and local laws and regulations. Neotropic assumes no responsibility regarding the sufficiency, accuracy or utility of any information provided or referenced by Neotropic. All such information is provided "as is," and use of such information is at the recipient's own risk. Neotropic provides no assurances that any problems may be resolved with the use of any information that Neotropic provides. By furnishing information, Neotropic does not grant any licenses to any copyrights, patents or any other intellectual property rights. Neotropic does not want to receive confidential or proprietary information from you through our web site.  Please note that any information or material sent to Neotropic will be deemed NOT to be confidential. By sending Neotropic any information or material, you grant Neotropic an unrestricted, irrevocable license to use, reproduce, display, perform, modify, transmit and distribute those materials or information, and you also agree that Neotropic is free to use any ideas, concepts, know-how or techniques that you send us for any purpose. However, we will not release your name or otherwise publicize the fact that you submitted materials or other information to us unless: (a) we obtain your permission to use your name; or (b) we first notify you that the materials or other information you submit to a particular part of this site will be published or otherwise used with your name on it; or (c) we are required to do so by law. You can learn more about Neotropic privacy practices. IN NO EVENT WILL NEOTROPIC BE LIABLE TO ANY PARTY FOR ANY DIRECT, INDIRECT, SPECIAL OR OTHER CONSEQUENTIAL DAMAGES FOR ANY USE OF THIS WEB SITE, OR ON ANY OTHER HYPER LINKED WEB SITE, INCLUDING, WITHOUT LIMITATION, ANY LOST PROFITS, BUSINESS INTERRUPTION, LOSS OF PROGRAMS OR OTHER DATA ON YOUR INFORMATION HANDLING SYSTEM OR OTHERWISE, EVEN IF WE ARE EXPRESSLY ADVISED OF THE POSSIBILITY OF SUCH DAMAGES.